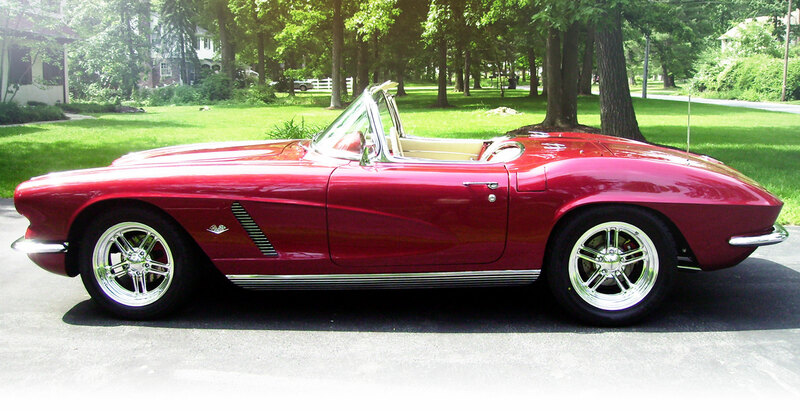 Vestris' Vettes builds high quality resto-mod Corvettes; "that have that great retro look with today's technology." 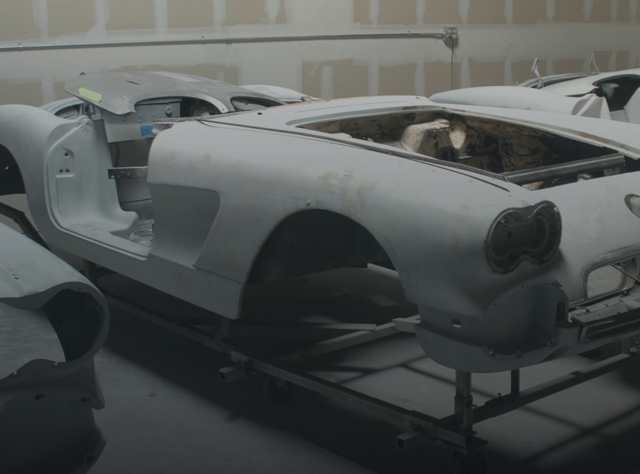 The process for building your car in most cases is fundamentally a combination of a frame off restoration and a series of performance modifications making the Vestris’ Vette of your choosing an incredible classic performance vehicle. 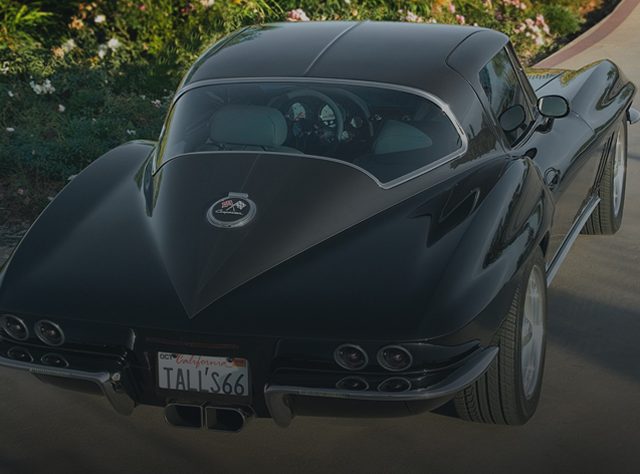 If you are interested in the looks of a classic Corvette with the ability to drive it anytime, anywhere we provide upgrades that include; a modern; LS engine, suspension, brakes, sounds system, and A/C that delivers the performance that you would expect in a modern Corvette, then Vestris’ Vettes is your classic resto-mod manufacturer! © Copyright 2018 Vestris' Vettes. All rights reserved.